Owning the Steam version allows for download of the client from the official website. This is recommended, as the client from the developer website is prone to fewer problems and updates more cleanly. All versions require a Maniaplanet account. No option is offered, nor can the config files be edited. Bi/Triliniar and 1x, 2x, 4x, 8x & 16x. Alt hardcoded to bring up scoreboard. 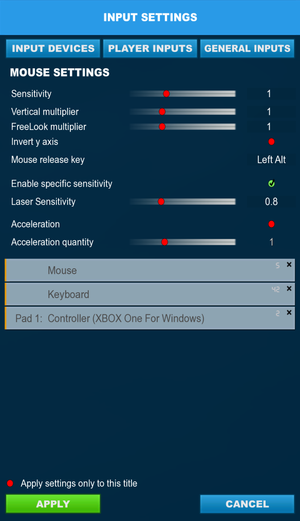 Gamepad axes are not supported while in-game, only in the menus. Internet connection required for some content; see LAN play. To host without an internet connection use the /lan parameter. 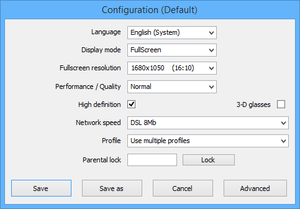 Some content requires online authentication; host with /forceip=LAN to access this content while in LAN mode. Dedicated server software is available. Some users report issues attempting to use chat after using Elite Matchmaking. Using all chat will send text like normal, but teamchat messages will not go out. With multiple links on the screen, hovering over one hyperlink renders the others on screen broken. Some buttons fail to register or register in the correct manner. 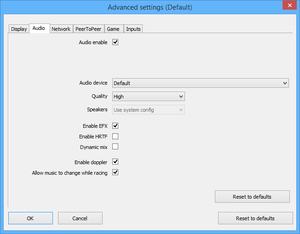 ESC will occasionally fail to exit a menu, instead closing momentarilly and then reopening that same menu. Some users are reporting errors with matchmaking. Elite Matchmaking causes some input and chat isssues. Sometimes when attempting to connect to a server, you will get a message informing you that the server does not have the latest copy of the game. Unfortunately, you must wait for the server operator to update the server before it will work again. Disabling the firewall or creating an exception for <path-to-game>\ManiaPlanet.exe can prevent some networking issues. Beta users with an account creation date before April 10, 2013 will retain access to Elite and Royal game modes. Beta accounts from after that date will not be allowed continued access to these modes. Currently some beta users are having problems accessing Elite and Royal servers. This is a known issue. 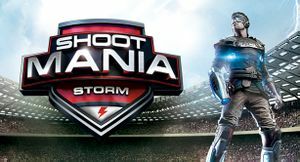 If reinstalling the game client from the Shootmania website doesn't solve it, contact support with your account data. ↑ File/folder structure within this directory reflects the path(s) listed for Windows and/or Steam game data (use Wine regedit to access Windows registry paths). Games with Steam Cloud support may store data in ~/.steam/steam/userdata/<user-id>/229870/ in addition to or instead of this directory. The app ID (229870) may differ in some cases. Treat backslashes as forward slashes. See the glossary page for details. This page was last edited on 30 March 2019, at 03:27.